Qurban Appeal 2017 – Pearl Of The Islands Foundation Inc.
Pearl of the Islands Foundation has been running Qurban campaigns for the past several years. 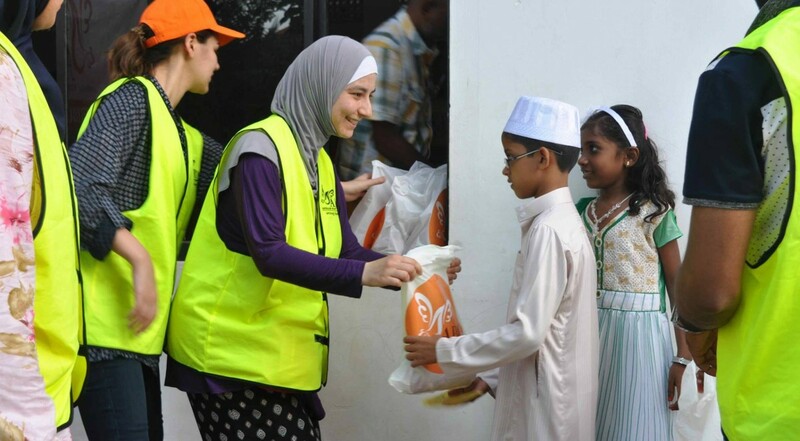 Carrying out distribution on behalf of our donors, we deliver Qurban meat to needy locals across the globe. Thanks to your support, we distribute meat across to in need South East and African nations. 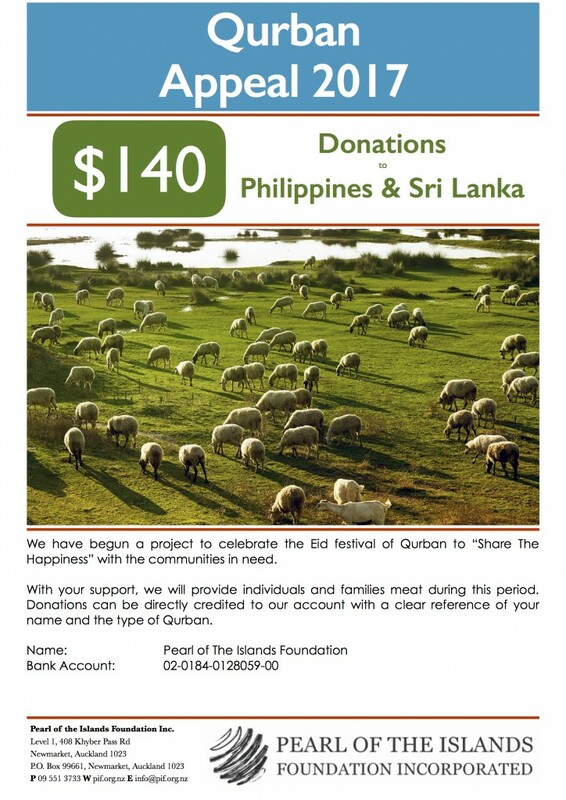 This year, we are distributing meat to the Philippines and Sri Lanka. As we are approaching the 2017 Eid ul Adha, we invite you to participate in this year’s Qurban campaign to reach out to those who are in dire need again. Please find attached flyer to send out to family and friends who may wish to be part of our campaign.